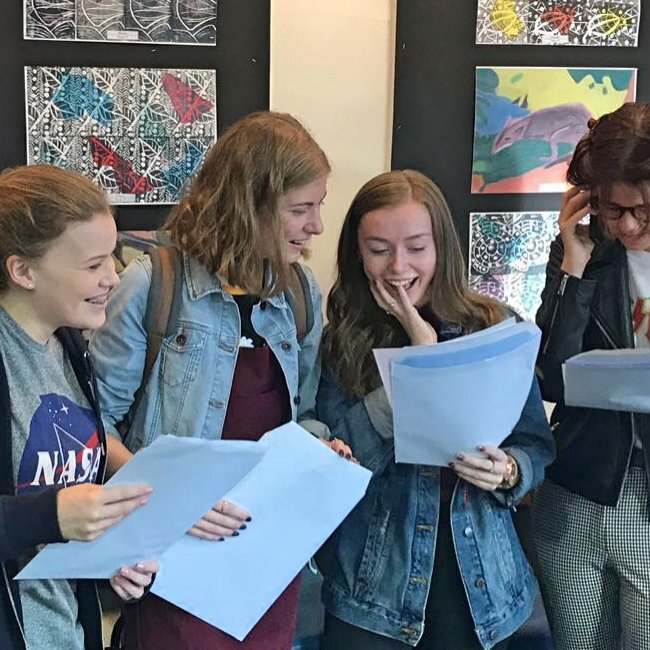 Once again Norton Hill and Somervale posted some phenomenal GCSE results. Following the extremely strong A levels last week, students at both schools in Midsomer Norton have achieved some excellent outcomes. 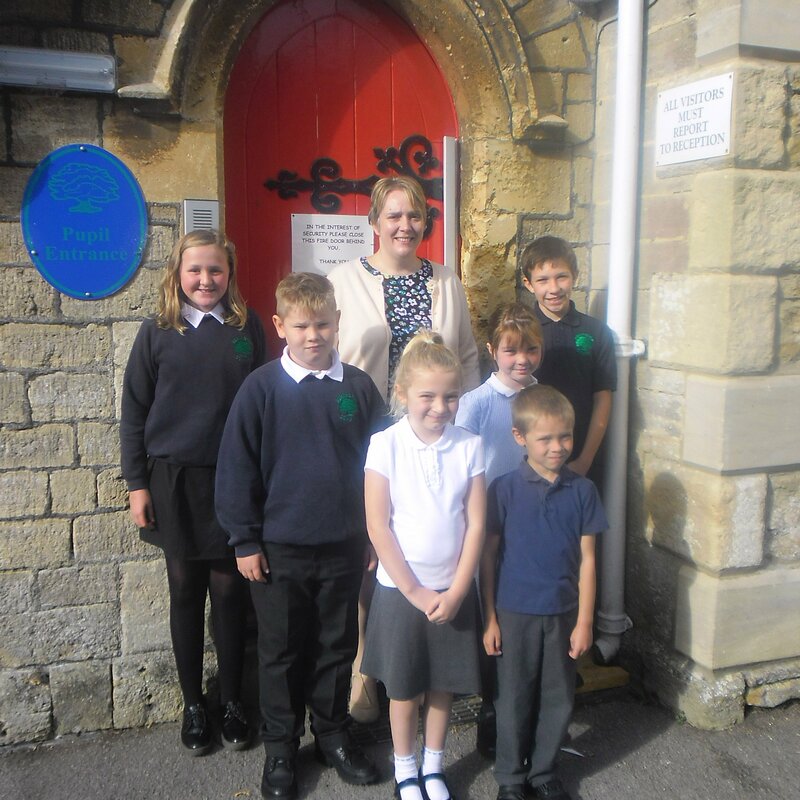 Hemington Primary School is the latest school to announce that on the 1st August 2018 the School converted to Academy status and simultaneously joined the Midsomer Norton Schools’ Partnership Multi Academy Trust (MAT). 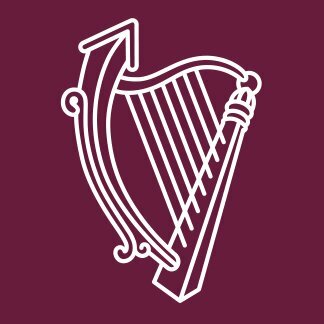 For the first time in the history of St Dunstan’s School, Ofsted inspectors have graded the school ‘good’ in all categories. 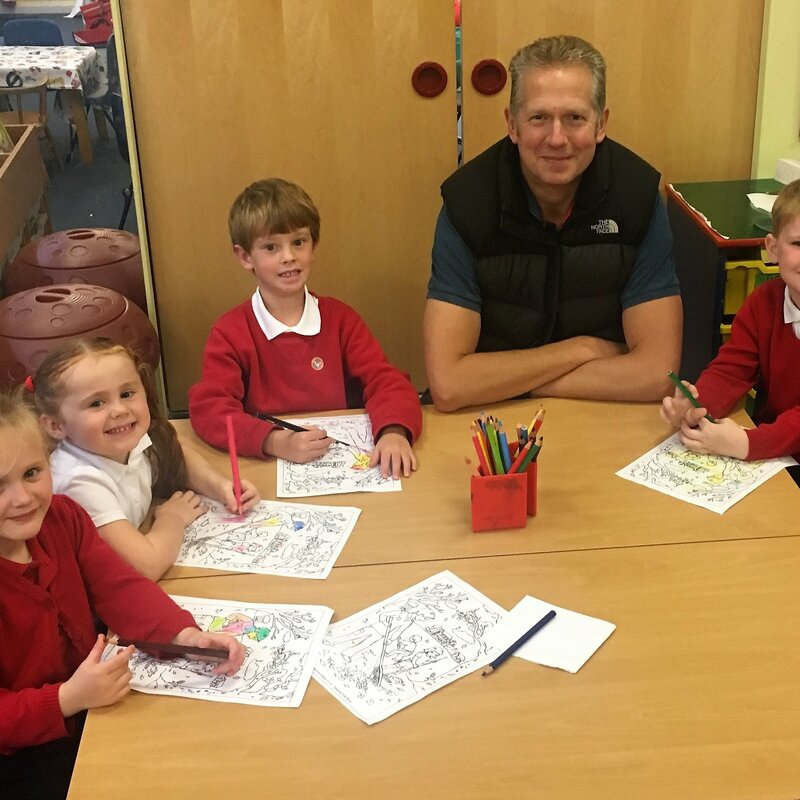 Westfield Primary School is the latest school to announce that on the 1st October 2018 the School converted to Academy status and simultaneously joined the Midsomer Norton Schools’ Partnership Multi Academy Trust (MAT). 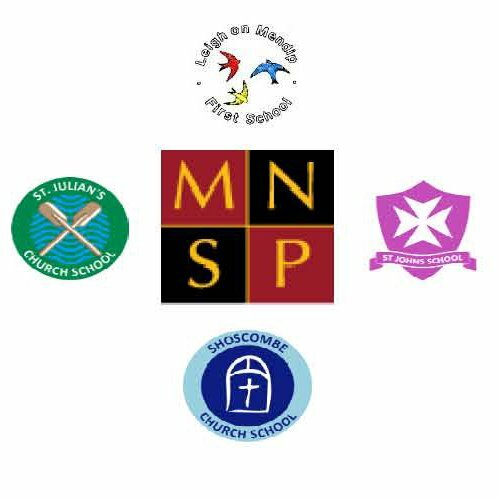 Leigh on Mendip First School, Shoscombe, St. Julian’s and St. John’s are the latest schools to announce that on the 1st November and 1st December respectively, they have joined the Midsomer Norton Schools’ Partnership Multi Academy Trust (MAT).